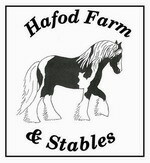 Welcome to Hafod Farm Stables. Hafod offers friendly equestrian facilities, we are set in 200 acres of ex-dairy farm land in the village of Llanboidy, Carmarthenshire. Our 60m x 40m floodlit all weather arena provides an excellent location for lessons, schooling or groups. We also have a range of cross country and TREC obstacles in our training field and access across our farm land for off road riding for liveries. 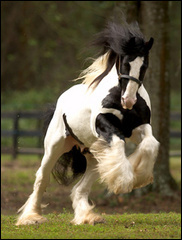 We offer DIY livery with all year turnout for horses in small groups. The Kedward family have been farming at Hafod since the 1970s and the livery yard was established in 2008 when the dairy herd was sold.